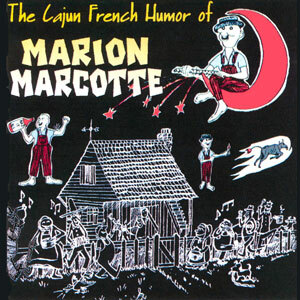 Classic Cajun French family humor! These are humorous stories from the old days from the one-of-a-kind storyteller, Marian Marcotte. 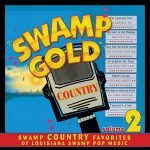 Included are hilarious tales of growing up in rural Cajun Louisiana in “the good old days,” on CD only. Originally recorded in the late 50s & early 60s, his tales are still popular today. 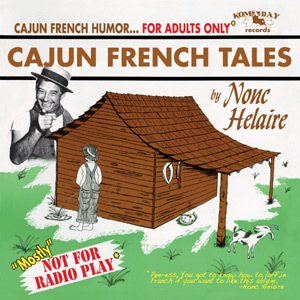 All stories are told in Cajun French. Originally released in 1963, issued on CD in ’96, 15 tracks.